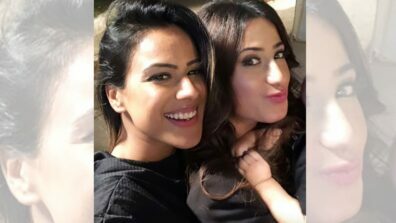 Nia Sharma and Reyhna Pandit are in news again! Well, the reason behind them hitting headline will leave you shocked. 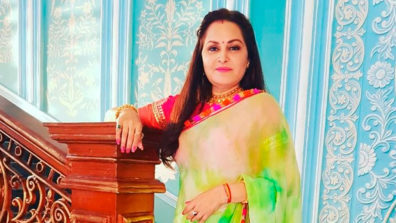 The two BFFs from the show Jamai Raja locked lip during a media interaction in a Holi Party. The video of the same has gone viral. 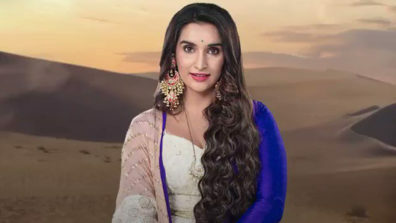 In 2015, Nia and Reyhna kissed each other on the sets of Jamai Raja. The pic of the same was shared by Reyhna on her Instagram account. 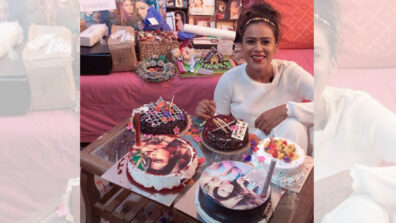 Nia Sharma completes 8 years in the industry!